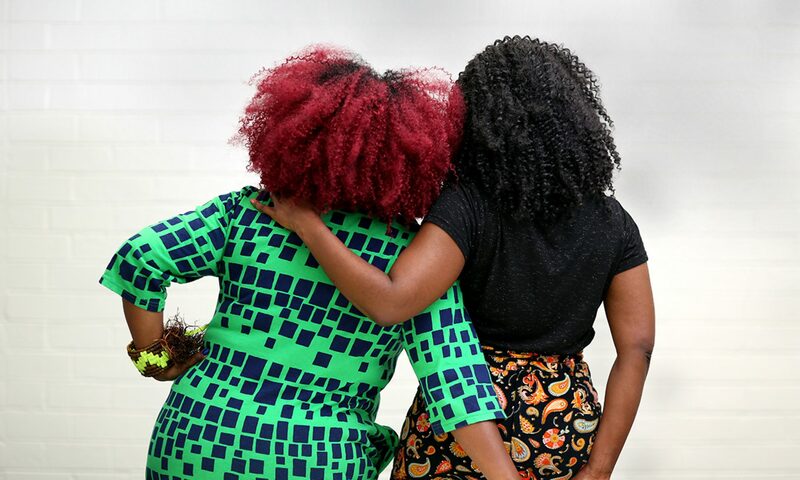 Sisterhood Lifeline explores the visibility and invisibility of black women’s bodies, voices and identities in Western cultural institutions. Influenced by her own personal experience of working within an institution for the last two years, Lisa’s new body of photographic work and audio installation portrays how women and queer identifying people survive and thrive in these sterile spaces. This work was lovingly supported and curated by Léuli Eshraghi and was commissioned for the co-curated group exhibition The Commute. Trade beads or slave beads, were used globally by European colonists as a mechanism for the exploitation of labour and goods, they were also used by missionaries for building rapport with indigenous people of the land. Artist Lisa Hilli explores the impacts and transformative effect that trade beads had upon her own people the Gunantuna (Tolai), during a precarious and hostile era of the late 1800’s and how materiality became a language, which was understood and valued by all. For Dress Code, Lisa will present a mixed media installation and HD audio video work, installed as part of her solo exhibition Trade & Transfomation .